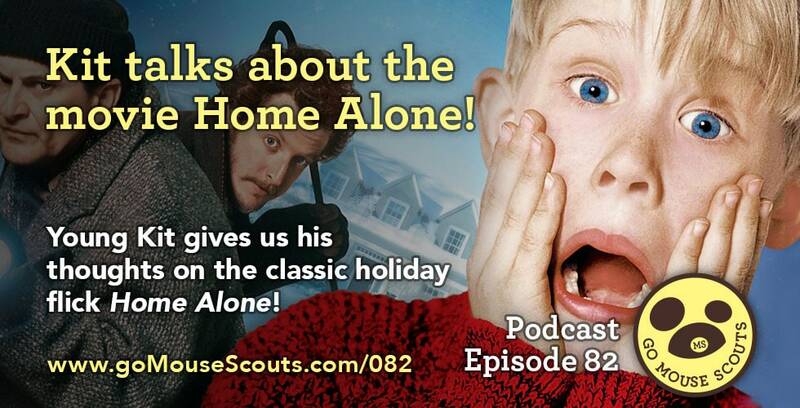 082 Family Fun: Kit Talks About Home Alone! Kit talks about the classic holiday movie Home Alone! He mentions Marv & Harry, Kevin's family, the tarantula, and Old Man Marley. It's a fun conversation! 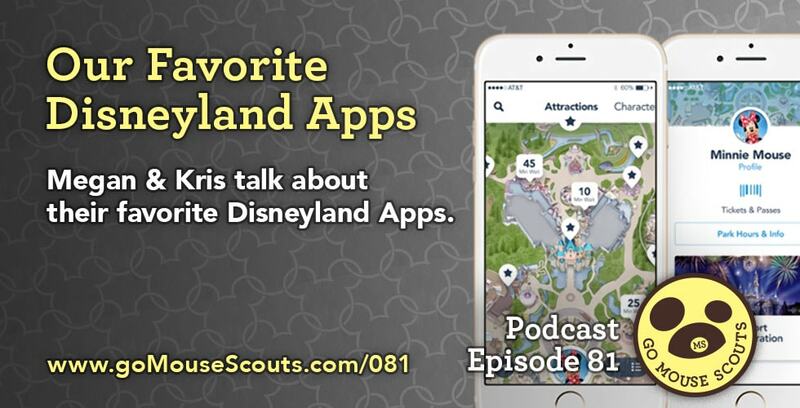 Kris & Megan talk about their favorite Disneyland Mobile Apps. 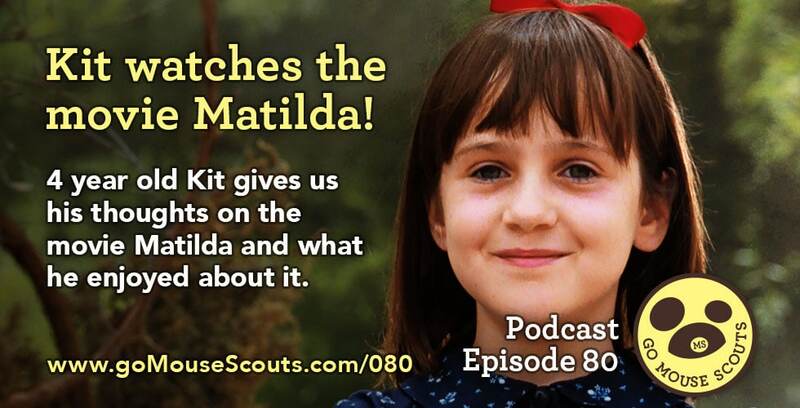 080 Family Fun: Kit Watches Matilda! Kit talks about watching the old 90's movie Matilda and what he liked about it. He mentions how he likes that she has special powers, how her parents were the "bad guys," some of the atrocious things that Mrs. Trenchwell did and of course how awesome Mrs Honey was. 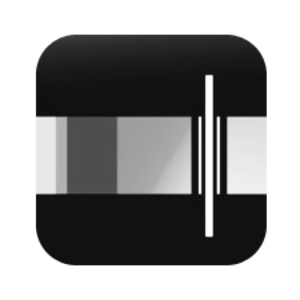 Kris & Megan chat about their recent trip to the San Diego Zoo Safari Park and review what they liked about it. 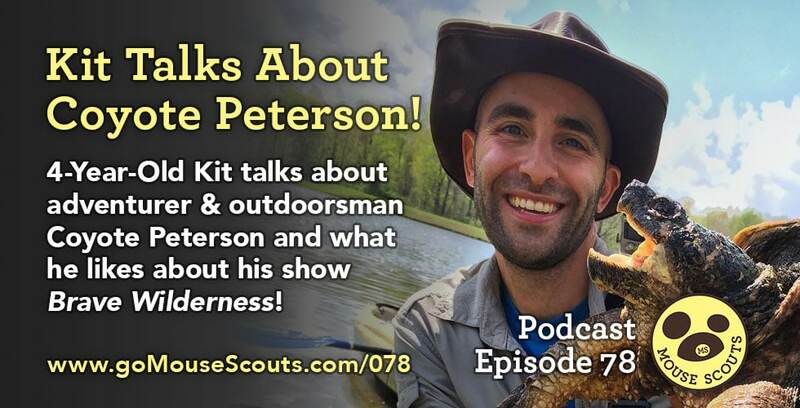 078 Family Fun: Kit Talks About Coyote Peterson! 4-year-old Kit tells us what he likes about adventurer & outdoorsman Coyote Peterson and his YouTube channel Brave Wilderness.